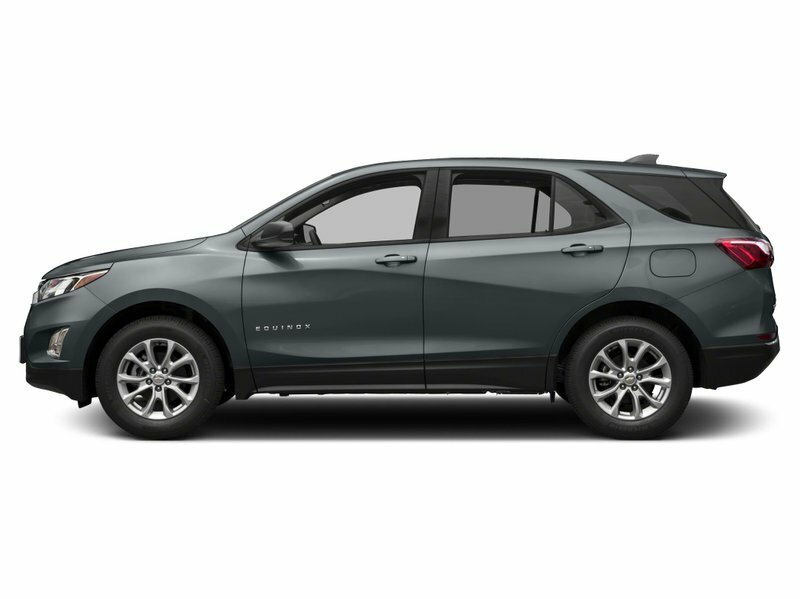 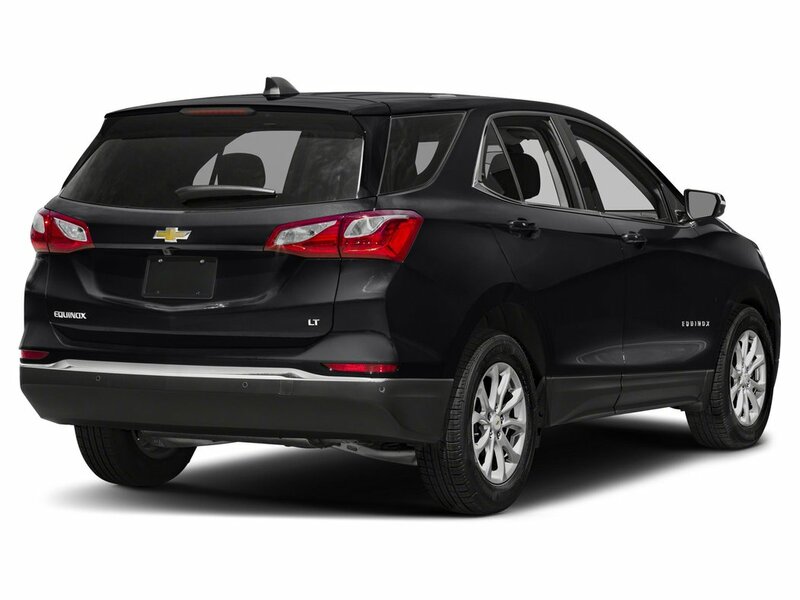 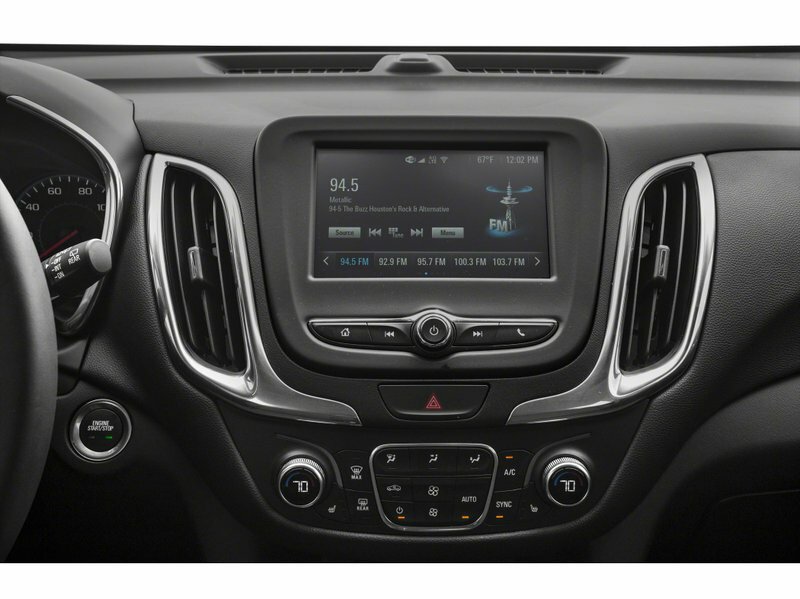 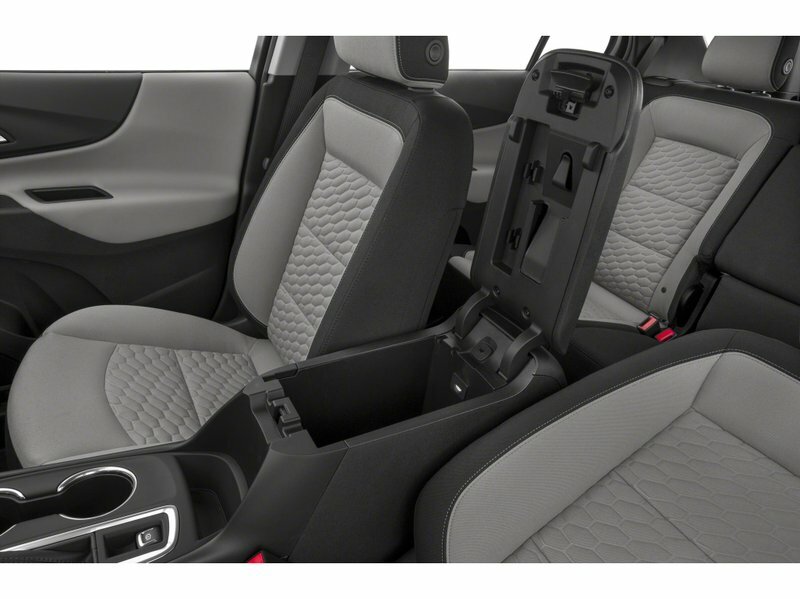 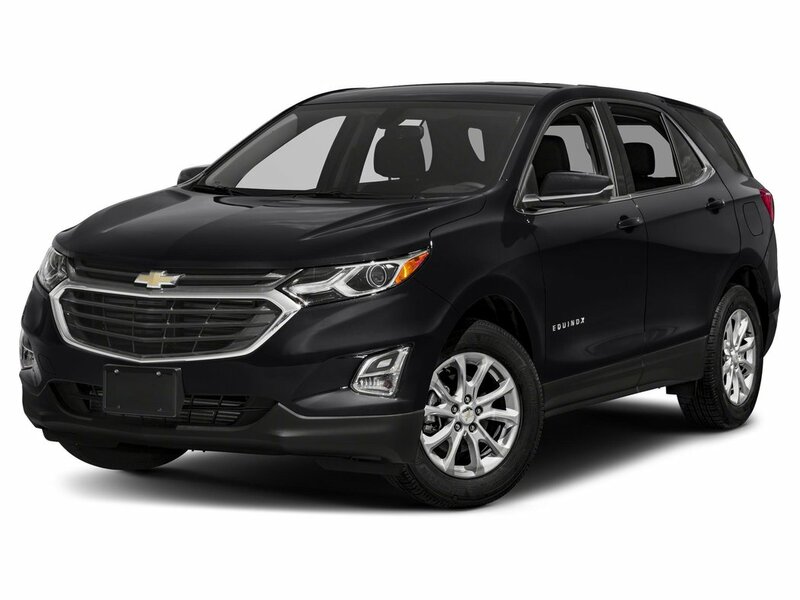 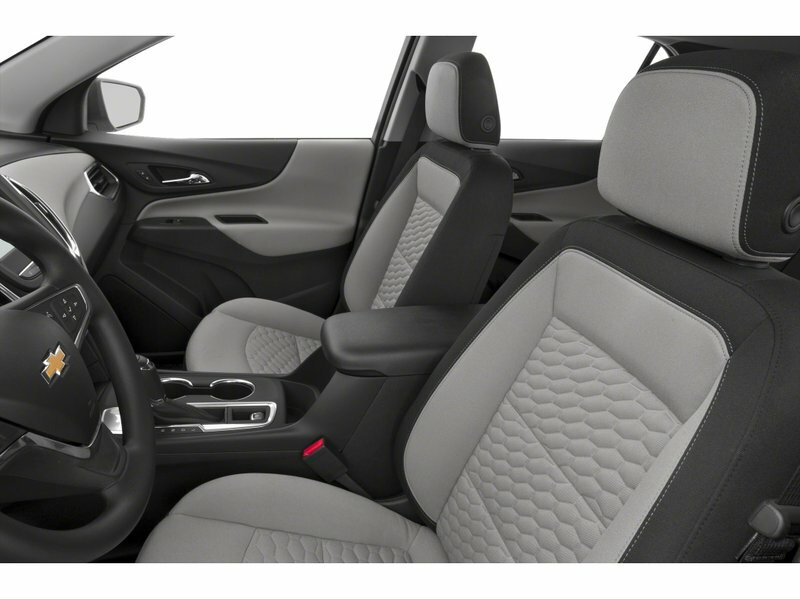 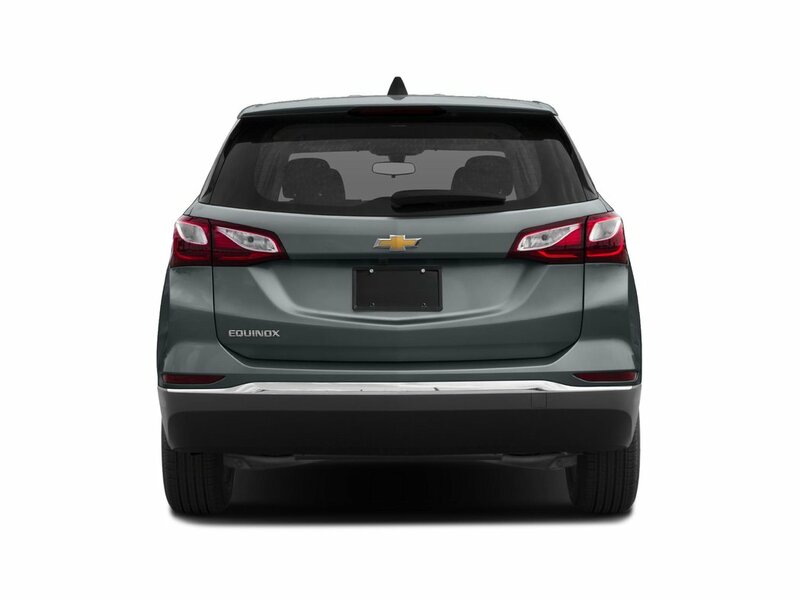 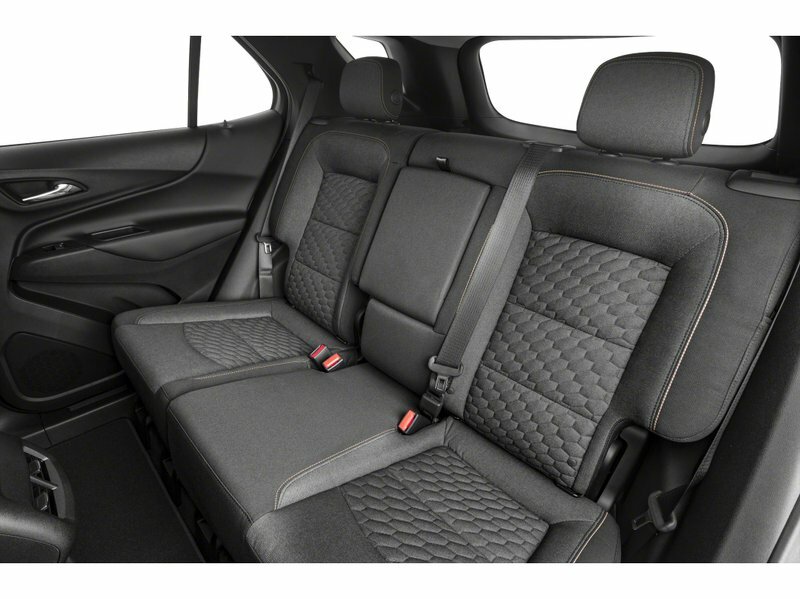 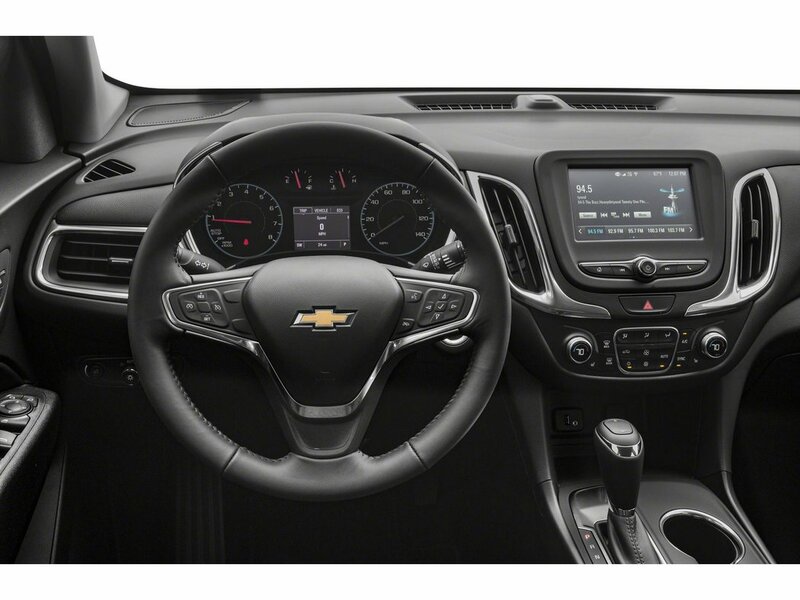 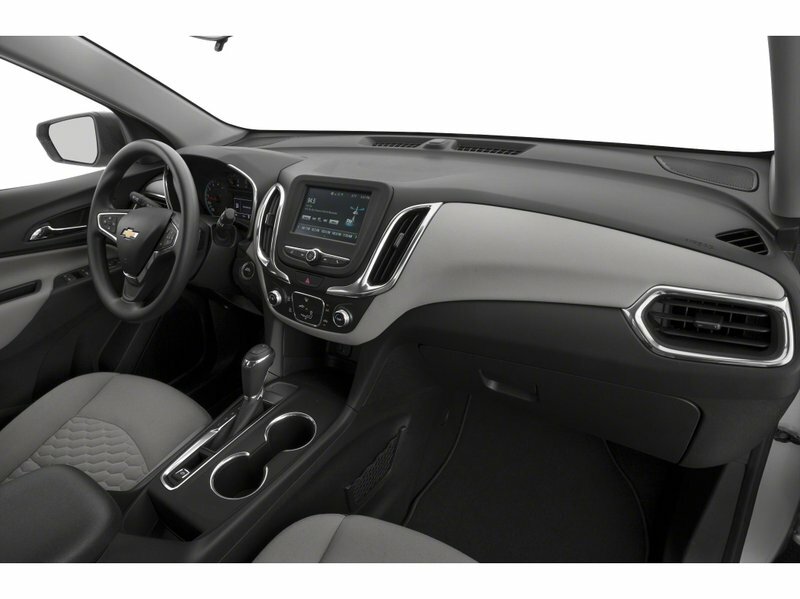 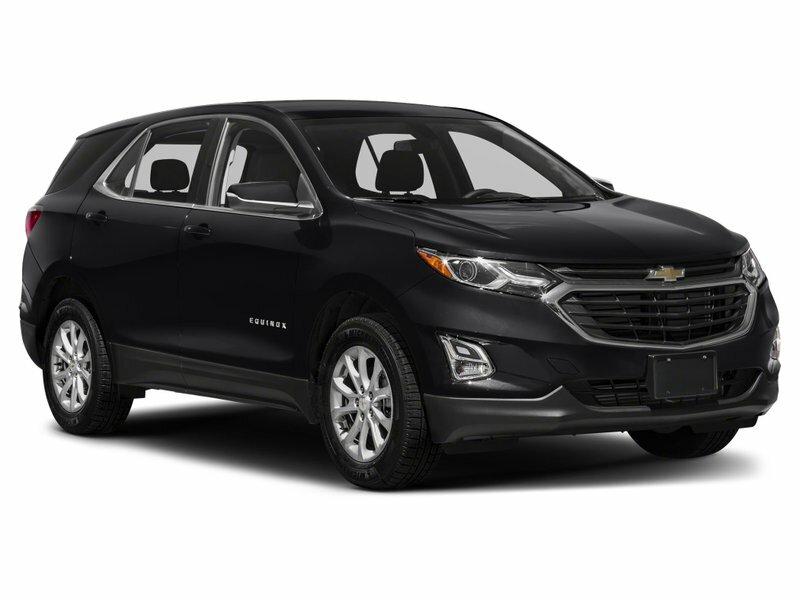 Our great looking 2019 Chevrolet Equinox LS is sensational in Nightfall Gray Metallic! 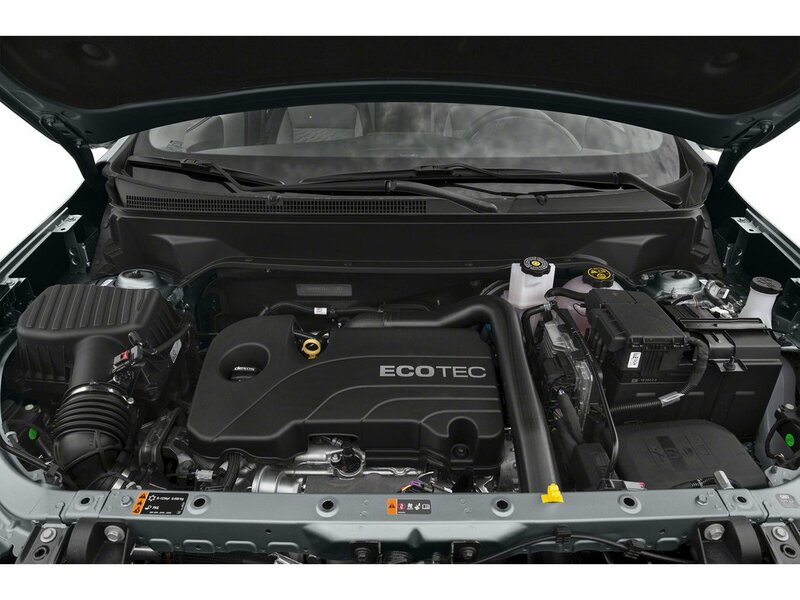 Powered by an energetic TurboCharged 1.5 Litre 4 Cylinder that offers 170hp while connected to a responsive 6 Speed Automatic transmission for easy passing. 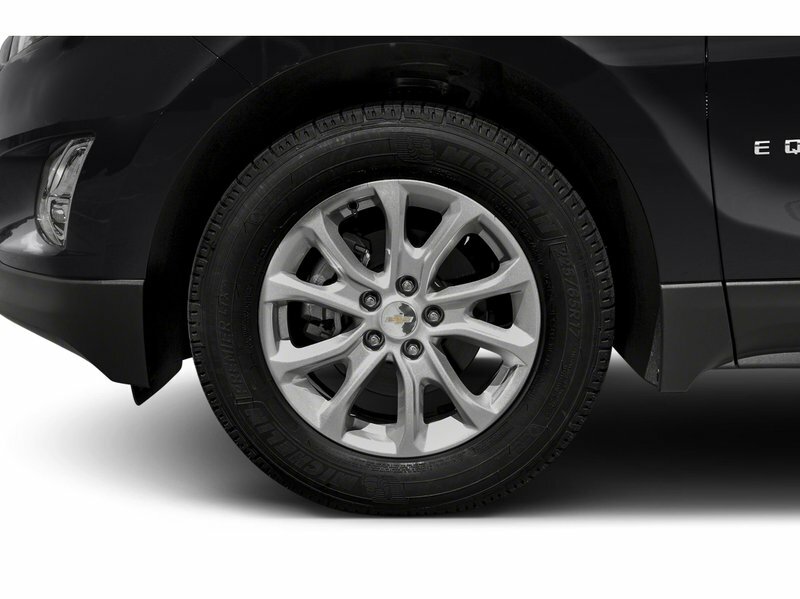 This capable Front Wheel Drive SUV is going to please you with its confident demeanor as it handles beautifully, while also rewarding your wallet with near 7.4L/100km on the highway. 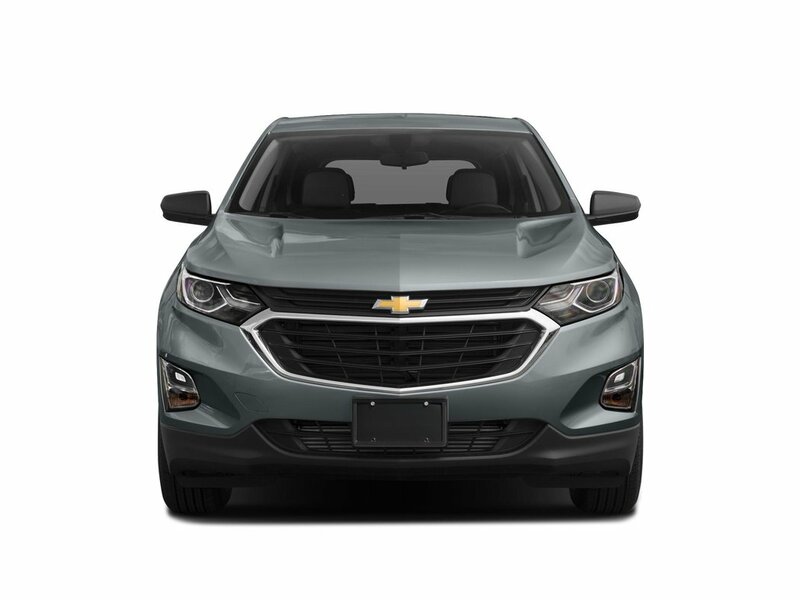 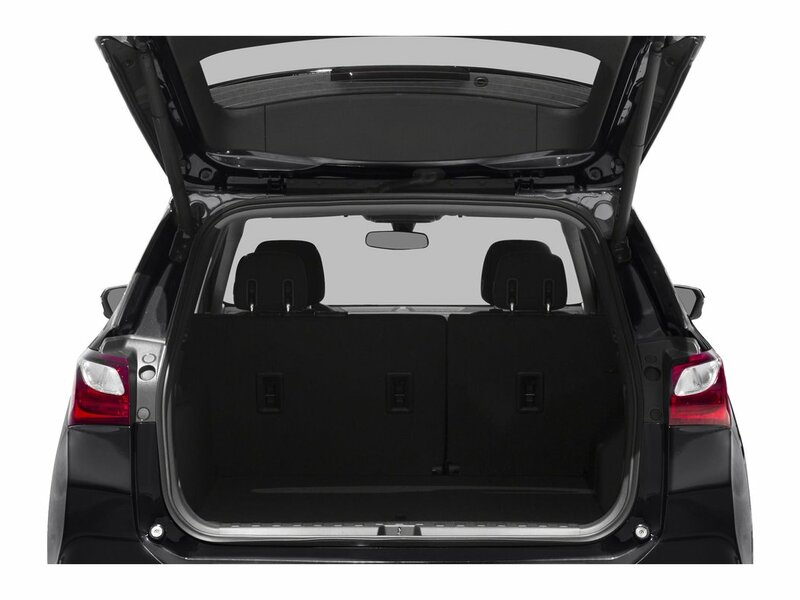 Our Equinox LS strikes a perfect balance of sporty sophistication with its sweeping silhouette. 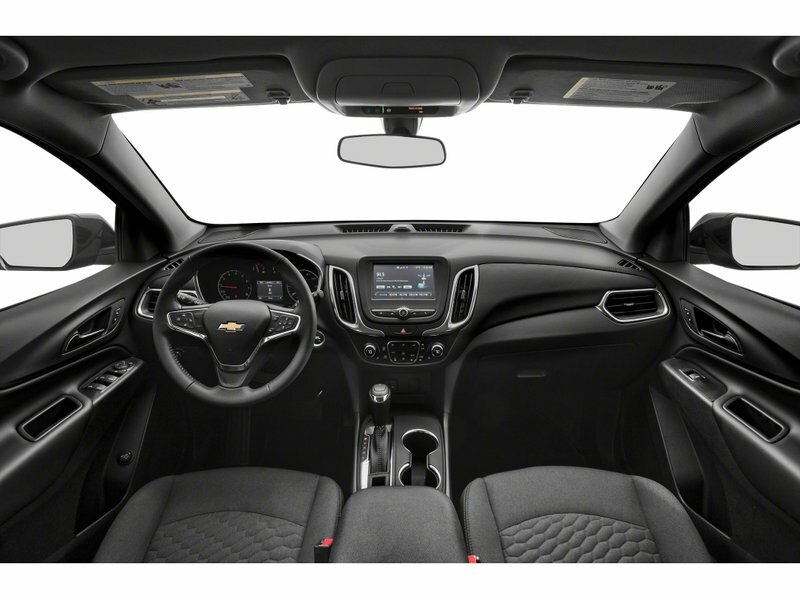 Halogen headlamps, outside heated power-adjustable mirrors, solar-absorbing glass, and great-looking wheels emphasize the smart styling.